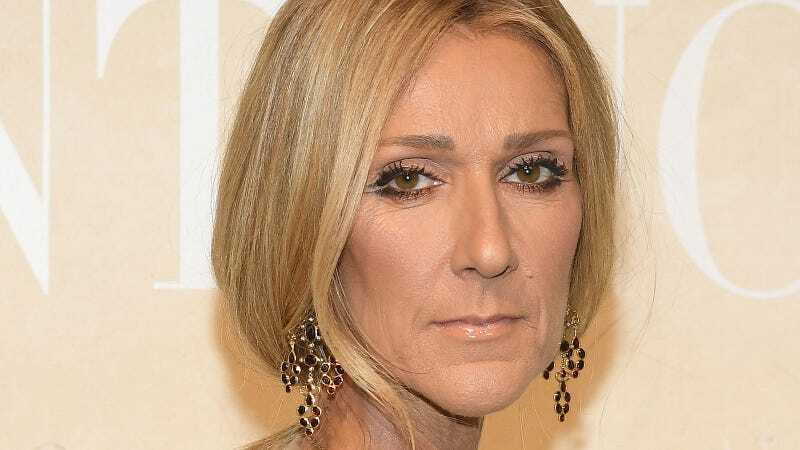 Celine Dion recently deigned to talk to a mere mortal and the two takeaways from the conversation are: Leave her alone, and leave her alone!!!! 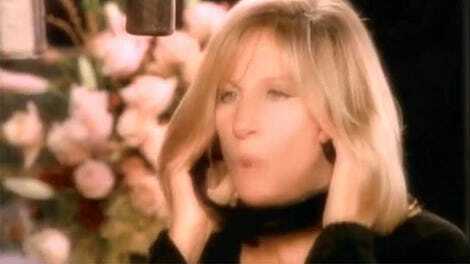 But also, Dion confirmed that she is single, adding, “By the way, when I say, ‘I am single,’ please, leave me alone. Thanks.” She supposedly said this jokingly, but the message is clear. It bears repeating: Leave Celine alone!